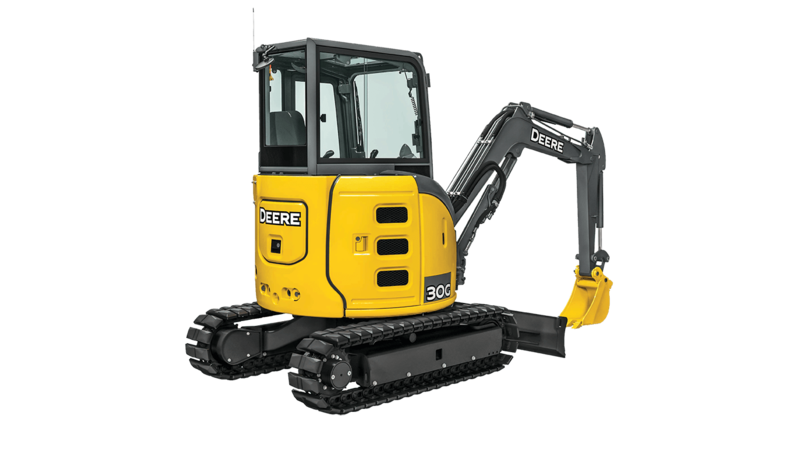 Filling the gap between the 26G and the 35G, the 30G delivers impressive bucket force, arm force, breakout force, and lift capacity, to power through tough digging conditions. Reduced-tail-swing design makes G-Series machines extra maneuverable and productive. Go from backhoe- to excavator-style controls with the twist of a wrist. Control pattern selector valve is conveniently located in a compartment beneath the seat and includes a sight glass that displays the selected pattern. High-torque, fuel-efficient diesels meet EPA Final Tier 4/EU Stage IV emission standards without after-treatment devices – reducing maintenance and expense.